It's time to build your MONEY MAKER in Citrus County, and this location is exactly what you've been hoping to find - So close to the anticipated Suncoast Parkway extension... 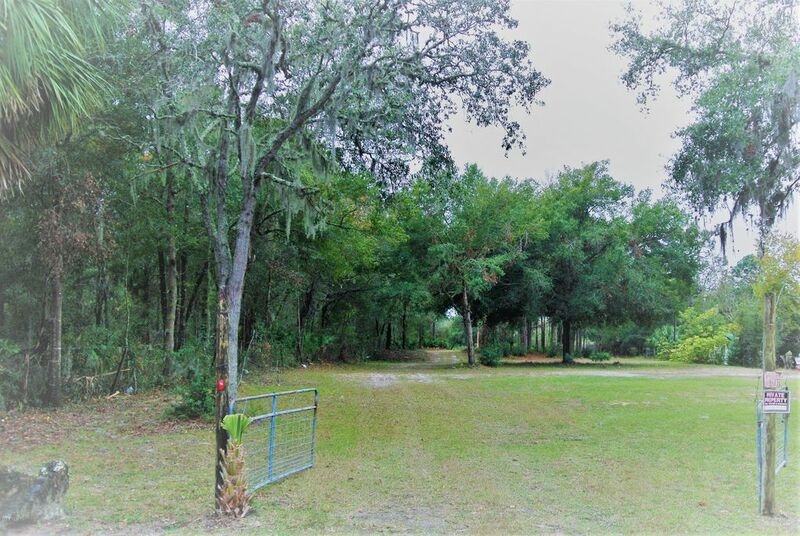 This is a $$$ SPOT!5+ ACRES situated perfectly withfrontage on both West HWY 44 and N Marion Way in Crystal River, Florida! The possibilities are nearly endless with 1.26 acres zoned for GNC (General commercial) and 3.78 acres zoned for MDR (medium density residential).Price per acre is a FANTASTIC VALUE - WHAT AN OPPORTUNITY!! Don't waste time, check this out immediately...get your PENNY'S worth before someone else does! Directions: From Inverness on HWY 44 west into Crystal River - property on the left. OR From HWY 19 east on HWY 44 property is on the right.